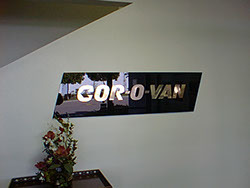 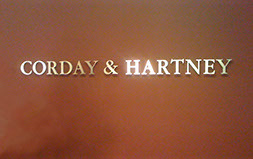 We fabricate letters out of all substrates: Metals, such as aluminum and stainless steel. 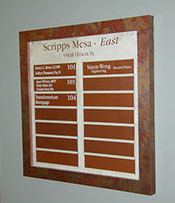 Plastics such as acrylics, pvc, sign foam, gator foam, durabond, and wood. 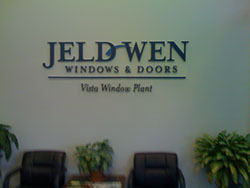 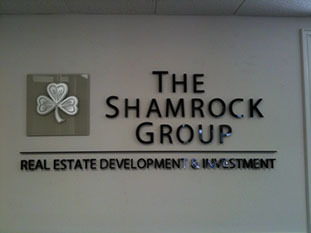 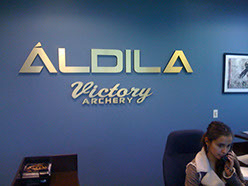 Custom logos, all professionally designed, fabricated and installed.